It is important to control the portion size of every meal we consume if we want to stay in shape. Even if the food is healthy, the quantity we eat at one time is something to be careful about. It is equally important to be satisfied with the food we eat. 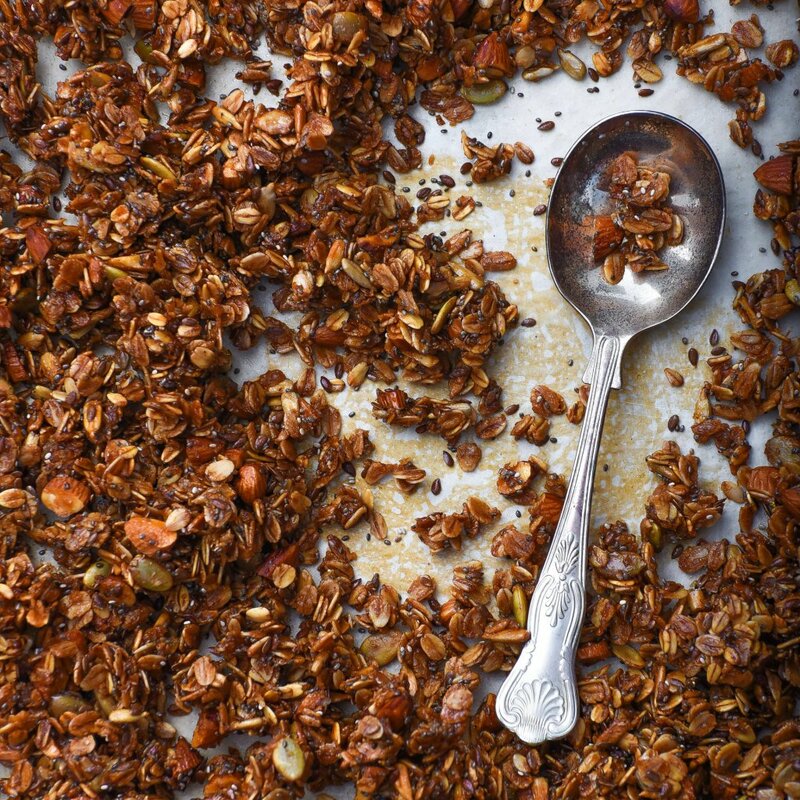 Everyone will have a different level of food intake satisfaction. Most of us eat more than what is required for our body. I do! And I am very well aware of it. I have been trying to follow a quantity control meal for last six-seven months now. Still not been able to win on it. Don’t get me wrong, I am not a loser here, there are days, I win on it. And there are days I indulge, overeat and completely lose my track. It is nothing but a willpower to hold yourself from overeating. And willpower is like a muscle, we need to develop. It can be done, if we work on it. We can lose the muscle power too if we give up on that. If you are on the same path as me, please share your tips and tricks on healthy, mindful eating habits. What I know is – eat small meals in every 4-5 hours, drink water before a meal, eating from a small plate, no second helpings, don’t watch or read during meal time, be mindful of what you are eating, chew well, eat slow and enjoy every bite without gulping the food in. It is very important that you don’t deny your favourite food, don’t let your desires/cravings wonder. Give it what it wants, but control the portion size. I eat every kind of food, from sweet to fried, carbs and proteins. Once someone told me, if you want to stay in shape, quit foods like beans and chickpeas. Seriously lady! I will never ever stop eating these foods. I can’t survive on salad type food. A Punjabi without Rajma and Chole is not considered as a Punjabi. And they are like a real powerhouse of nutrition. 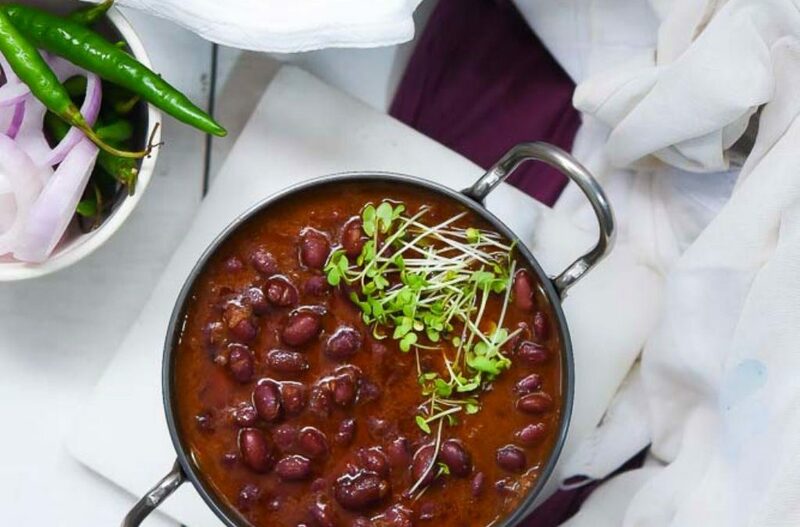 Rajma is a source of essential nutrients, vitamins and minerals. 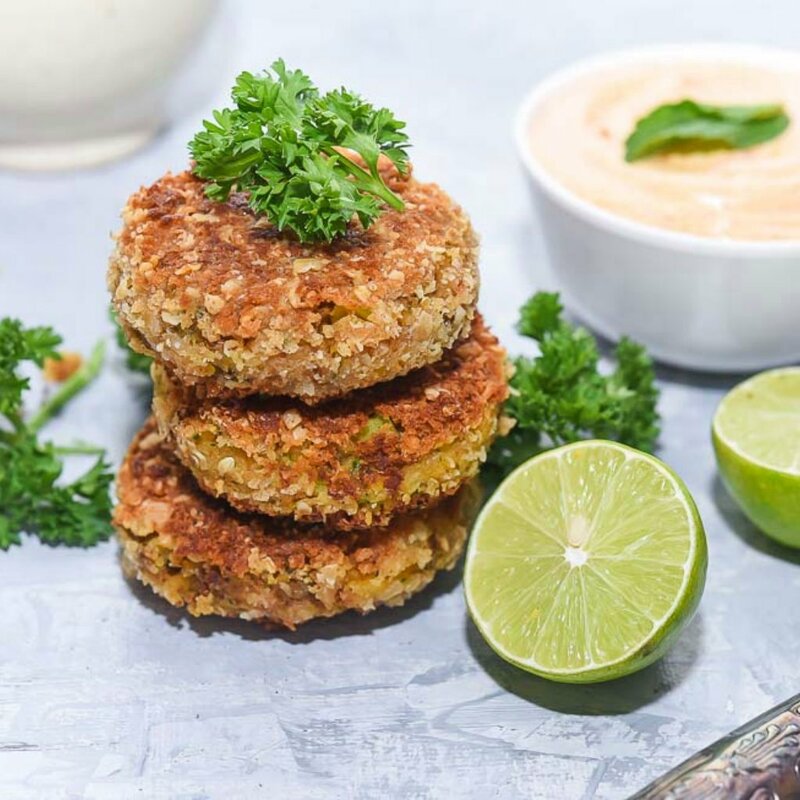 They are packed with protein, fibre, folate, manganese, phosphorus, potassium, copper, magnesium, zinc, iron, thiamine, vitamin B6, riboflavin, niacin, calcium and more. Our body requires/ desires such food. 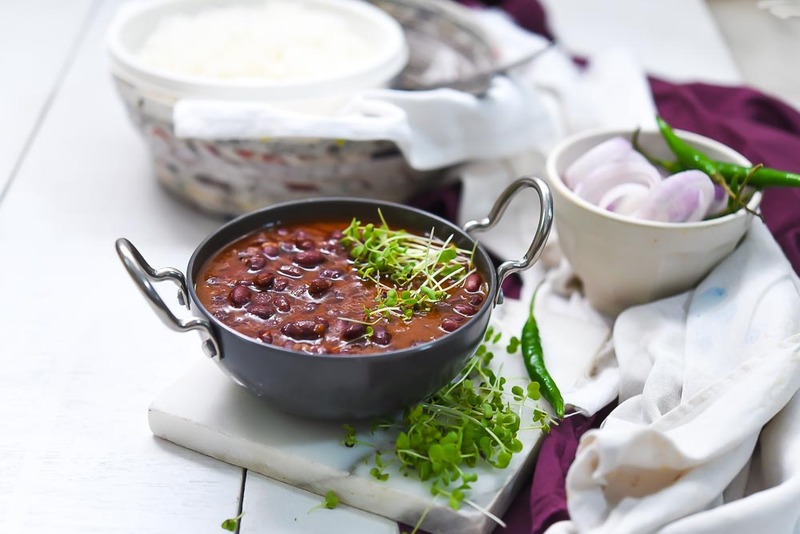 A good quality red bean (rajma) makes a very satisfying meal. Today the red beans I am using are organic and are the product of Truefarms.Truefarm Foods Organic Red Kidney Beans, 500g As we all know organic produce contains fewer pesticides. Is good for our environment too. Truefarm have been supporting farmers across the world and deals with organic food products. They believe in nutrition, wellness and also work with many social organisations for that betterment of farmers. 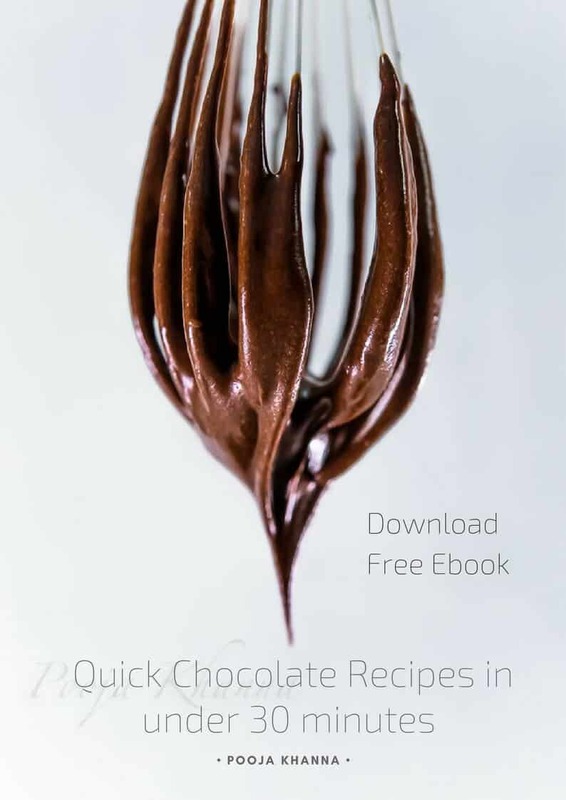 Here are few pointers for you to go through before you start with the recipe. It’s important to soak the beans, I prefer soaking overnight A long soak gives the beans the moisture content they need, for a quick cooking process. Also helps in even cooking without splitting open and losing their nutritional content. I must share with you, that even if you soak beans overnight, they do not leach their nutrient content into the water. 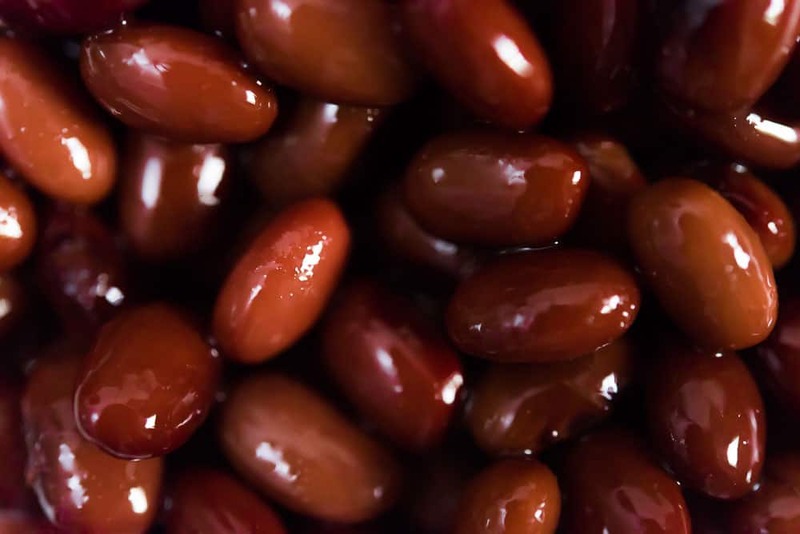 Soaking red beans break down their indigestible sugars (known as oligosaccharides), which reduces gas and flatulence after eating. 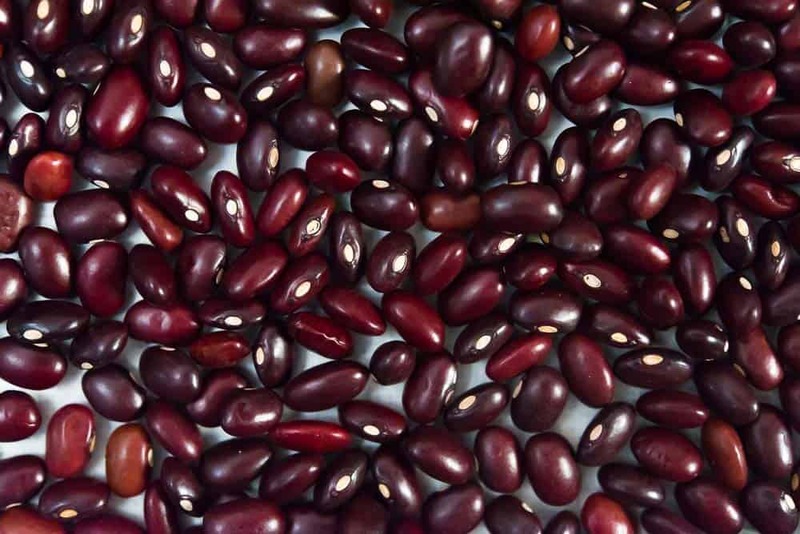 Once the beans have soaked, you will notice that they have increased in size, indicating that they have absorbed moisture. 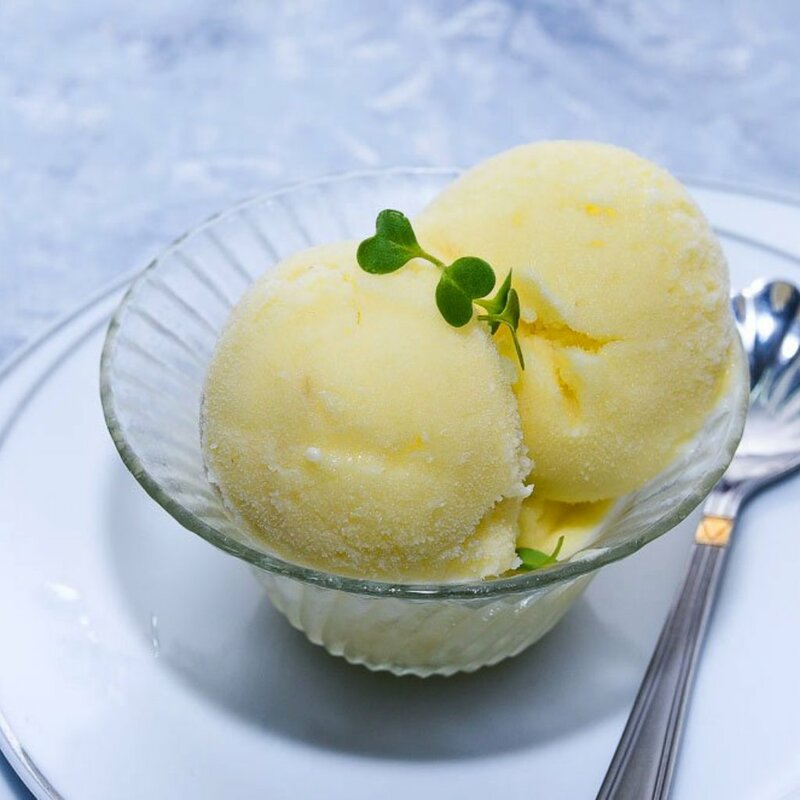 Note: It is important to use fresh water for boiling (not the water they were soaked in); the soaking water contains oligosaccharides, released from the beans during soaking, that can lead to digestive discomfort. 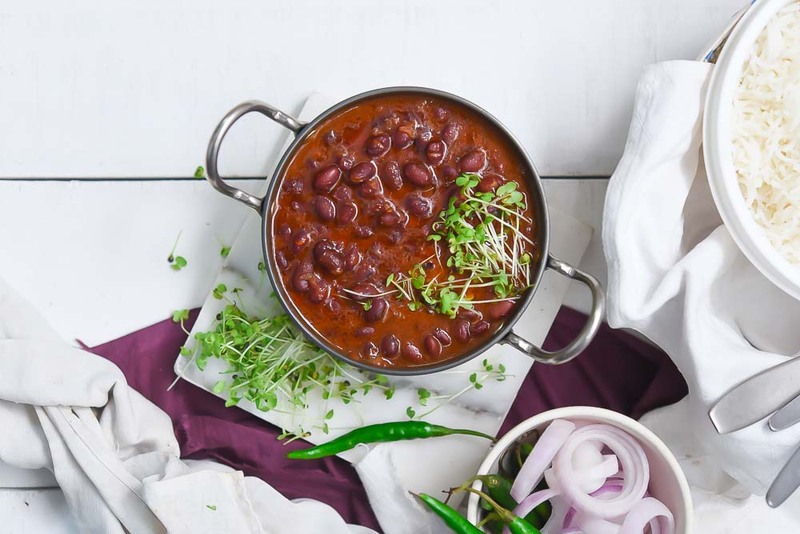 Rinse and soak the rajma in enough water overnight or for 8 to 9 hours. Drain the water and add the soaked rajma in a presser cooker with water and salt. Pressure cook for 20 minutes on a medium flame. Don’t lift the whistle and let the heat/steam of pressure cooker be inside the cooker, till it realises all by itself. Once you open the pressure cooker, check on the doneness of Red Bean (rajma). 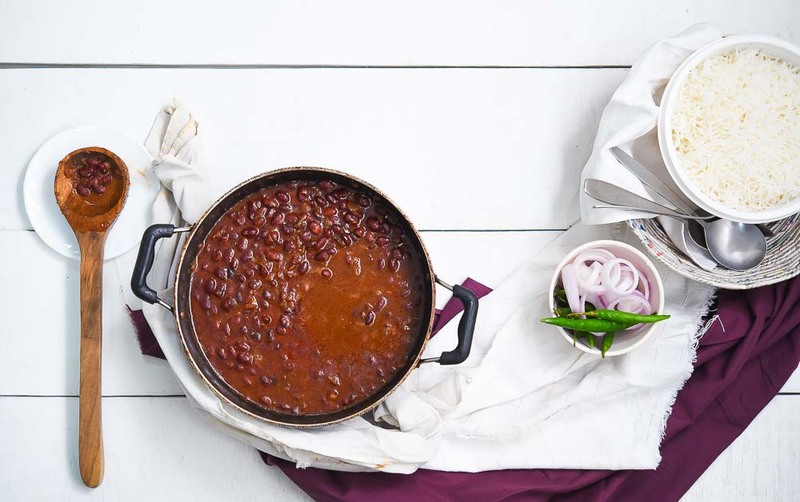 When done, keep the rajma back on the medium flame with the lid open and continue cooking for next 10 – 15 minutes. 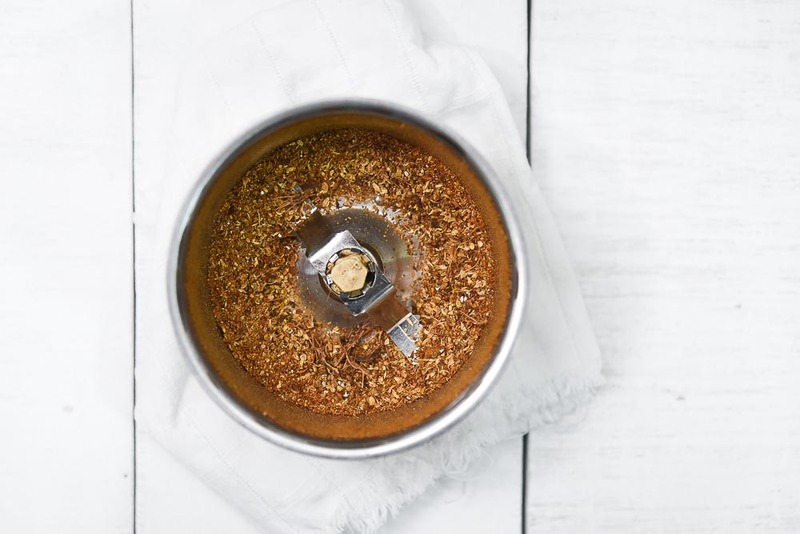 Dry roast all the ingredients mentioned in the masala above and when its cool, grind it in a mixer grinder. In a wok add some oil, and add grated onions. Cook till it gets light brown in colour and adds ginger garlic paste. Add in the tomatoes and cook till it released the oil. Add in the powdered dry roasted masala. 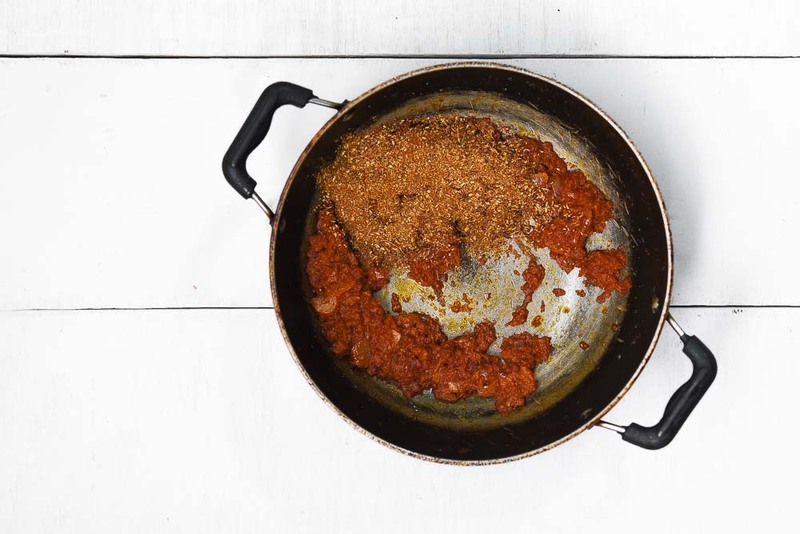 Add dry Kashmiri chilly powder and add this cooked masala to the rajma kept on the flame. Mix well and cook for next 5 – 7 minutes. Serve it hot with cooked white rice and enjoy.